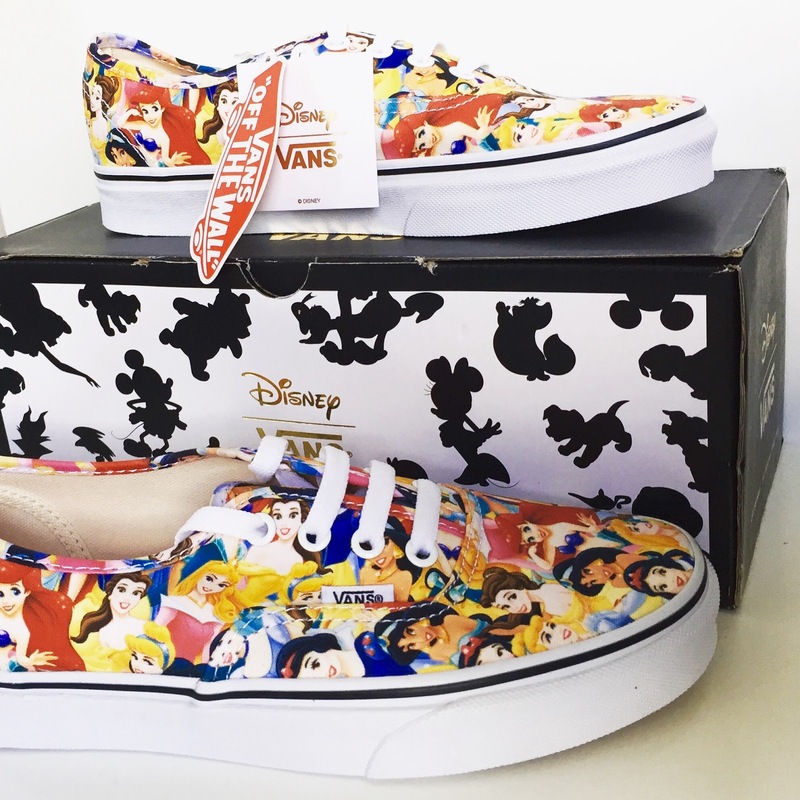 All Disney fans will love Vans latest collaboration this year. 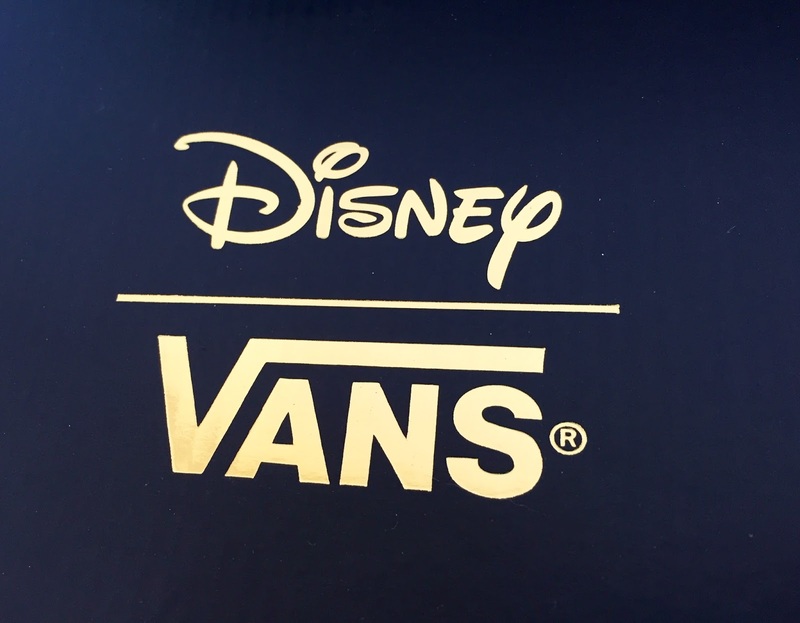 Vans have released adult & children Disney shoes, T-shirts, jumpers, hats, socks & backpacks. The Disney collab has something for everyone if your a toddler, boy, girl, man or woman. We can all be a child at heart with the latest Vans collab!!!! Check out the Disney x Vans collection http://www.vans.co.uk/uk-en/disney.html?banner=SPmenu_Disney. I managed to get my Disney Princesses Vans when they were originally released on the 5th June 2015 from ASOS just before they sold out!!! 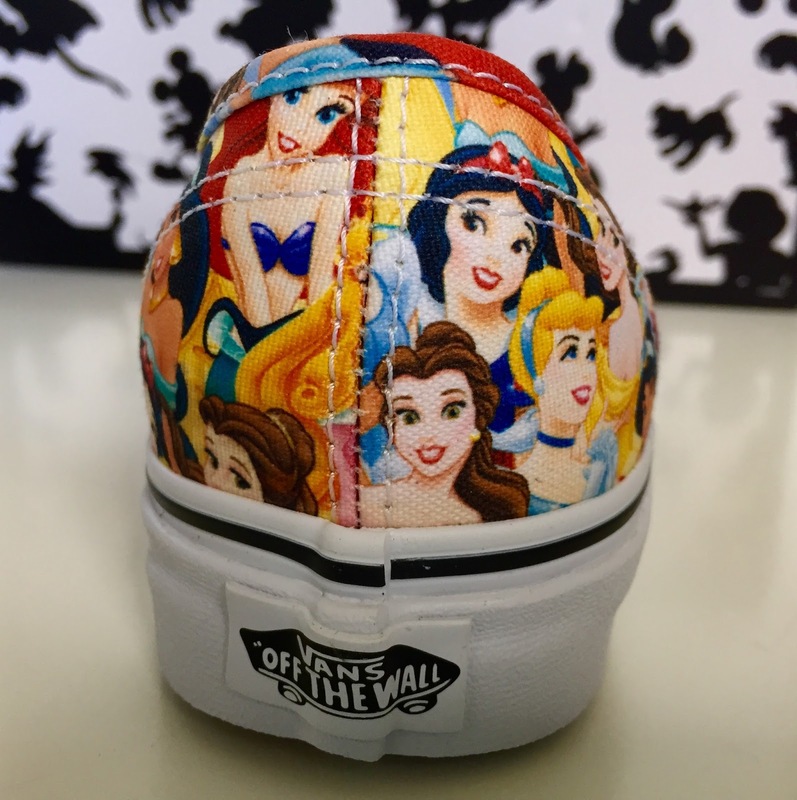 You can get Adult sizes of the Disney Princesses Vans from the official Vans website, but hurry they are selling out FAST http://www.vans.co.uk/uk-en/disney/disney-authentic-shoes-61197.html. You can still get the Disney Princesses Vans in girl sizes on the Schuh website http://www.schuh.co.uk/kids/junior-vans-authentic-disney-princesses-multi-trainers/8603589970/. As the Vans x Disney collection is all limited edition its better to buy what you want as soon as you see it, as you might be left disappointed if it sells out!!! 5 months on from buying the Disney Princesses Vans, I’m really pleased I managed to get the shoes they are well worth £52. I have been wearing the Disney Princesses Vans a lot since buying them. Vans are a great shoe to buy because they are so comfortable. If I could I would of got all the Vans x Disney collection. In the Current Vans x Disney collection you can get Cheshire Cat, Jungle book & Dalmatians Vans shoes, T-shirts, Jumpers, hats, backpacks & socks http://www.vans.co.uk/uk-en/disney/disney-authentic-shoes-70224.html. 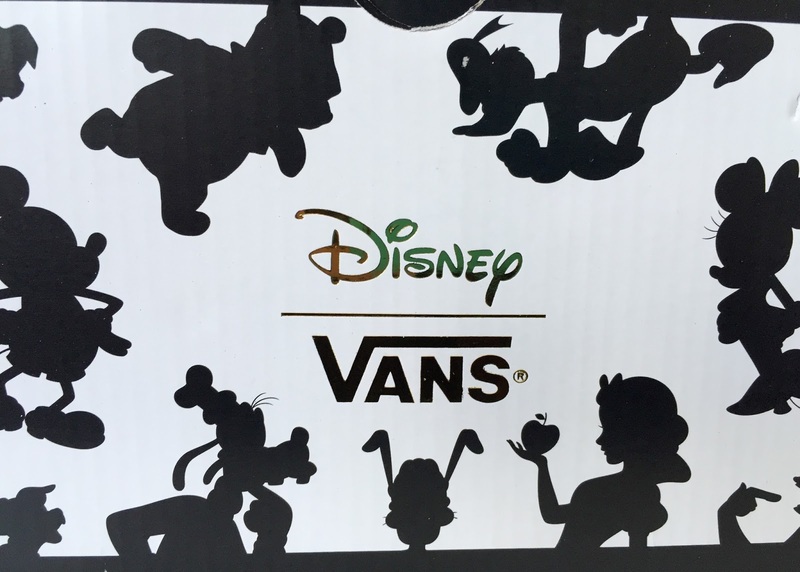 You can still get some of the original Vans x Disney collection which includes Winnie the Pooh, Princess Jasmine & Donald Duck shoes http://www.vans.co.uk/uk-en/disney/disney-authentic-shoes-61194.html. This collaboration looks so cute! Vans always have the best collaborations.